Since no one is buying the Wii U, Nintendo is slashing the price of the Deluxe set as a form of damage control before the Xbox One and Playstation 4 launch in a couple of months. The $50 price drop brings the Wii U Deluxe set down to $299.99, making it $100 cheaper than the PS4 and $200 cheaper than the Xbox One. Of course, the problem with the Wii U is more than just the price—there aren't many fantastic games for the console, and third-party developer support has been abysmal. 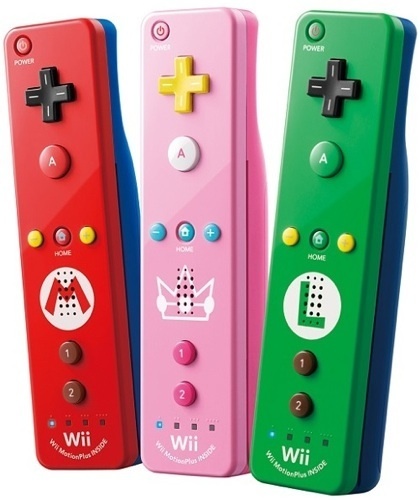 Until that changes, or until Nintendo finally releases some of their big AAA titles, Wii U is going to flounder in obscurity as an underpowered console with no good games to play. 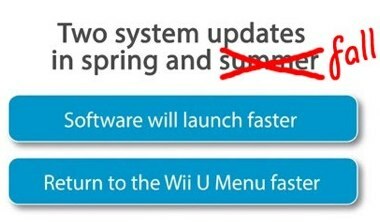 You know that Wii U system update that is supposed to speed up the console by a pretty big margin this summer? Well, in yet another misstep for Nintendo's latest home console, that update will not be arriving until the fall. Specifically, Wii U owners will be waiting until sometime “between the end of September and the beginning of October.” There will still be a system update, but it will be a much less significant patch that simply addresses small stability issues and the standby download feature. The speed update was first announced in January, but we guess it isn't much of a surprise that Wii U owners are stuck waiting. Again. 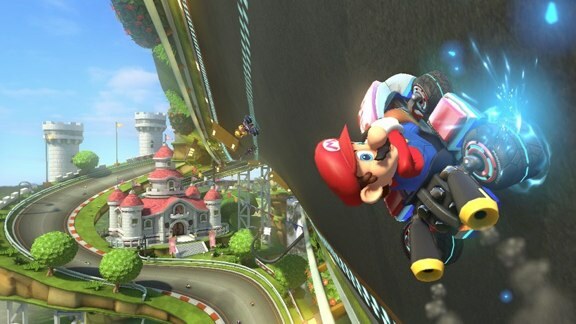 Nintendo has announced that the next verion of Mario Kart is set for a spring 2014 release. 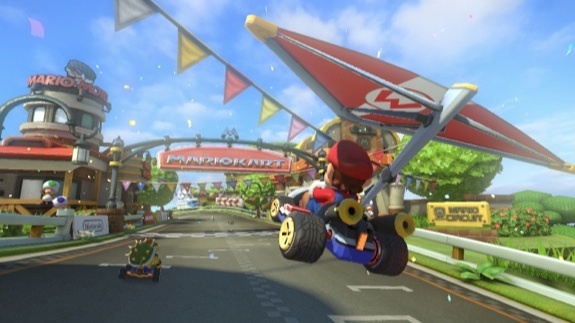 Mario Kart 8 will be released on the Wii U, bringing new 3D effects and anti-gravity racing to Nintendo's struggling home console. Expect things like underwater racing, air gliging, motorcycles, and more. 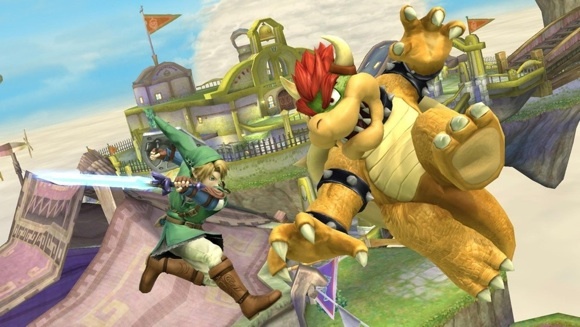 Nintendo even says that Miiverse will be deeply integrated into the title. Jump past the break for a look at the official trailer out of E3. 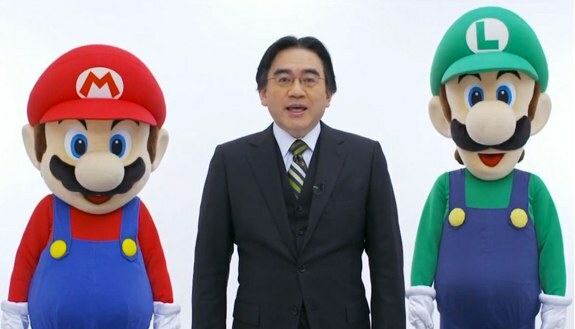 Nintendo has made a major announcement, saying that it will not be holding it's regular annual E3 media briefing this year. The E3 press conferences held by Sony, Microsoft, and Nintendo are usually the highlight events of E3, setting the stage for the rest of the event by letting us know what each of the Big 3 have coming over the next year. 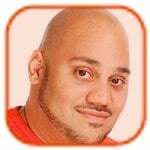 With Wii U sales not meeting anywhere near Nintendo's expectations (and even falling short of the updated guidance,) alongside corporate reshuffling at Nintendo of America, one has to wonder if the move to not hold a major press event is because the company is putting out fires internally. Nintendo says that it will, instead, hold two smaller events at E3 for media and distributors, limited only to showing off new games. 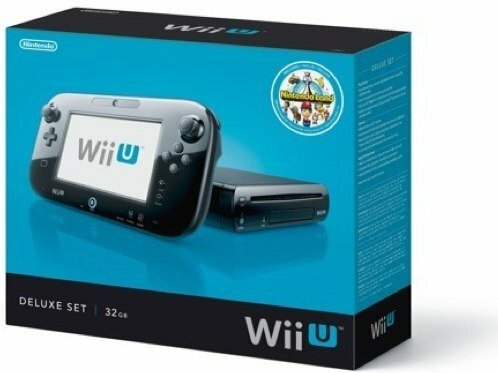 It looks like Nintendo's Wii U, the follow-up to the highly successful Wii, is continuing to falter in terms of sales. In fact, Gamasutra is reporting that it received a tip from someone with access to the latest NPD sales data for January, and it shows Wii U sales were well under 100,000 sold. In fact, it estimates that the number lies somewhere between 45k-59k for January. That is bad. 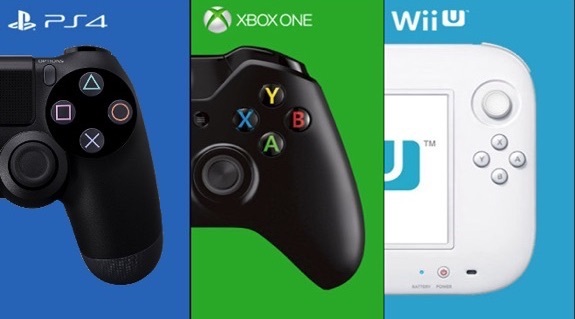 To put that into perspective, the Wii U is not even four months old yet, and it has already sold less in January than the Xbox 360, Playstation 3, or Nintendo Wii sold in any month, ever. 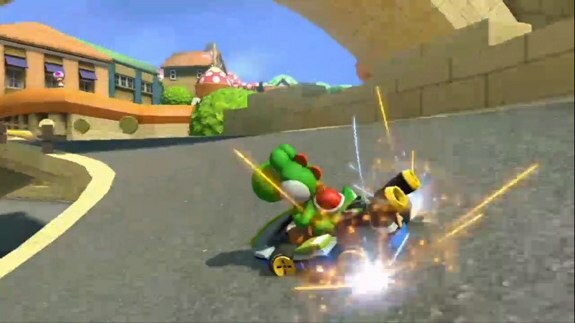 Nintendo is going to have to do something about this fairly quickly. The Playstation 4 has already been unveiled, and the next Xbox is reportedly set for an unveiling next month, and you can bet that both of these consoles will offer “true” next-generation experiences.